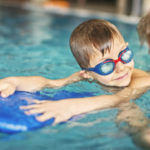 Children’s Therapy Connection offers neighborhood-based physical therapy coverage for children 0-3 years of age in Marion, Hamilton, Tipton, and Hendricks counties through Indiana First Steps. 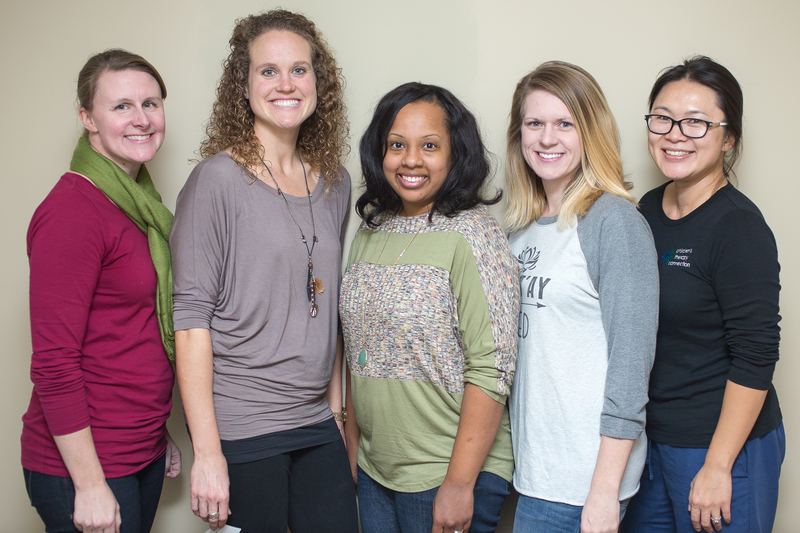 Outpatient services are available at our clinic in NE Indianapolis for children birth to adolescence. While focusing on the concerns and goals expressed by your family, we provide play-based physical therapy interventions tailored to your child’s needs. We specialize in selecting the appropriate assistive equipment for your child that both works well for your family and meets our therapeutic goals. If your child has shown signs of delay in rolling, sitting, crawling, standing, cruising, or walking, or has been diagnosed with cerebral palsy, down syndrome, plagiocephaly, torticollis, developmental delay, prematurity, or any other genetic, orthopedic, or neurological disorder, contact us to see if physical therapy is the answer for your child! At CTC, we offer friendly, caring physical therapists with extensive pediatric experience and training in the latest treatment techniques. We have helped connect hundreds of children with their potential! If your child has shown signs of delay in rolling, sitting, crawling, standing, cruising, or walking, or has been diagnosed with cerebral palsy, down syndrome, plagiocephaly, torticollis, developmental delay, prematurity, or any other genetic, orthopedic, or neurological disorder, contact us to see if physical therapy is the answer for your child!